Shrewsbury – A Country Western Night will be held Saturday, Nov. 18, from 7 to 11 p.m. at the Scandinavian Athletic Club Park, 438 Lake St. in Shrewsbury. 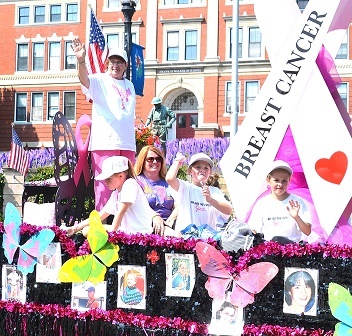 Organizing the event is Vikki Crowley of Marlborough, a four-time cancer survivor. Proceeds will benefit the 20-mile Just ‘Cause 2018 Cancer Walk. The evening will feature music by DJ Gary, a performance by the Country Kickers, line dancing lessons, raffles and snacks. She’ll also teach guests how to line dance. Snacks and raffles will be available. Admission is a $10 donation at the door. For more information, call 508-294-3194.